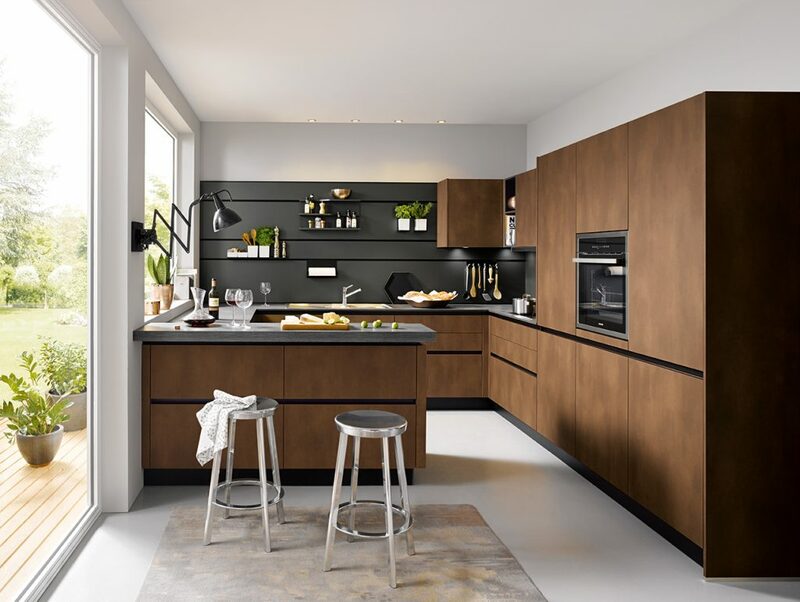 Schüller Kitchens are renowned all over the world for their award-winning design features and exceptional quality at a competitive price. 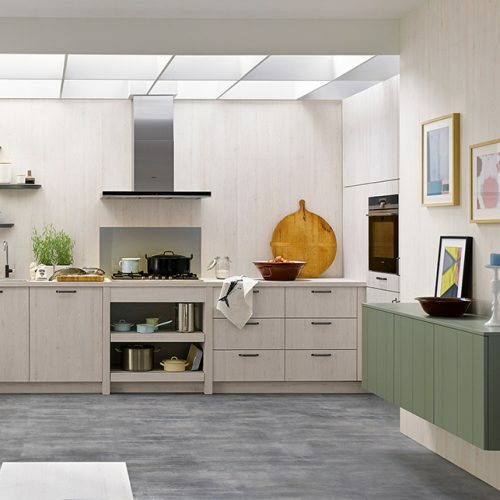 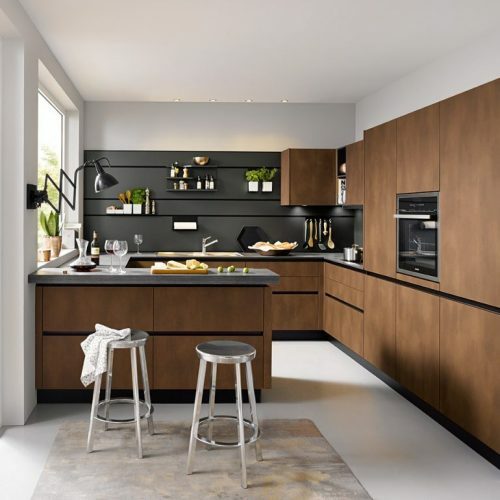 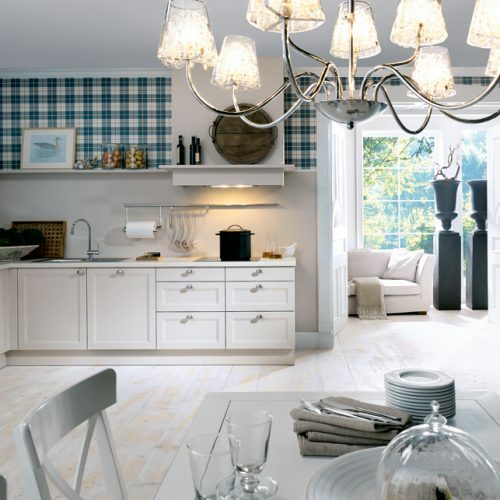 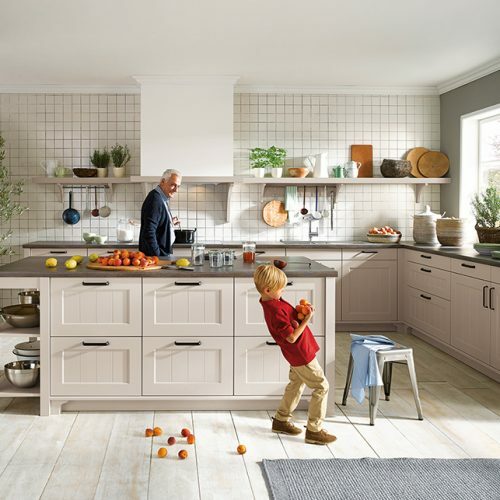 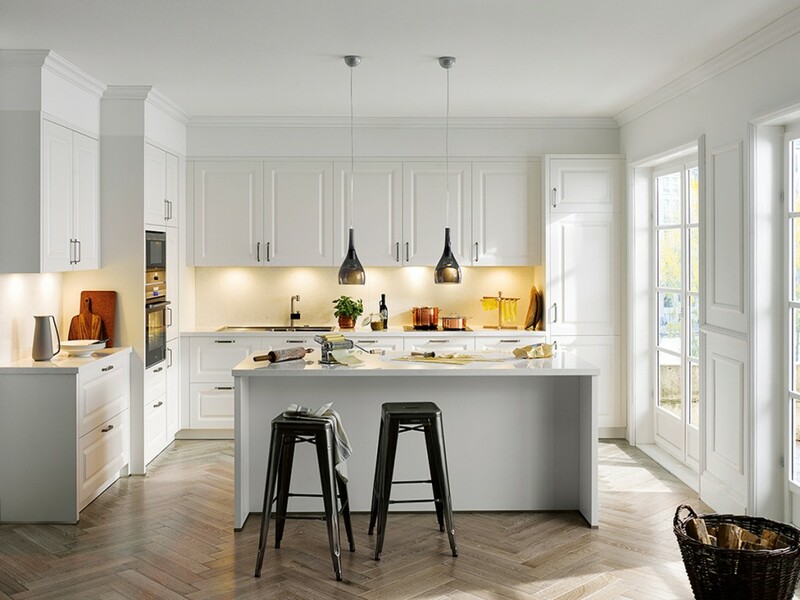 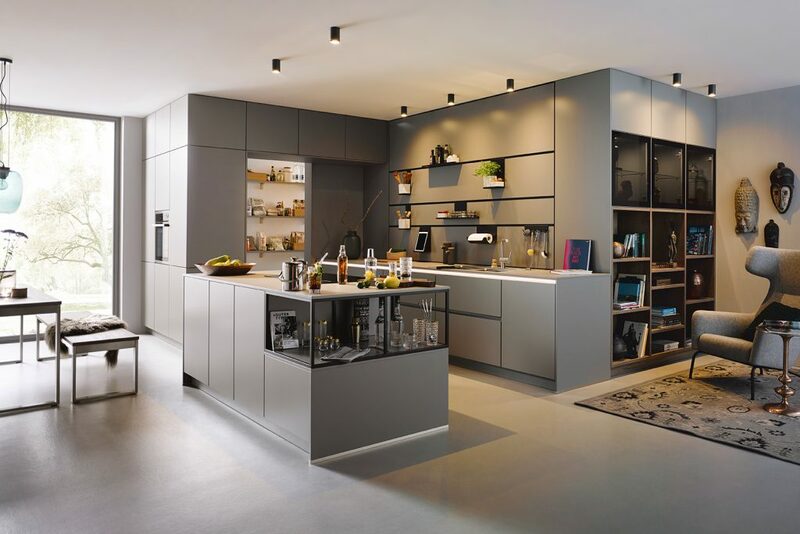 Choose from the expansive range of Schüller designs and tailor your choice to suit every inch of your home, from the dimensions of the cabinets to the height of the worktop. 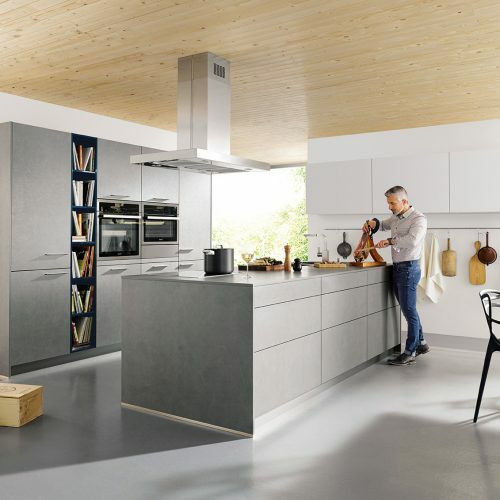 Your kitchen should be the true heart of your home and Schüller Kitchens offer a design and style to suit your every need. 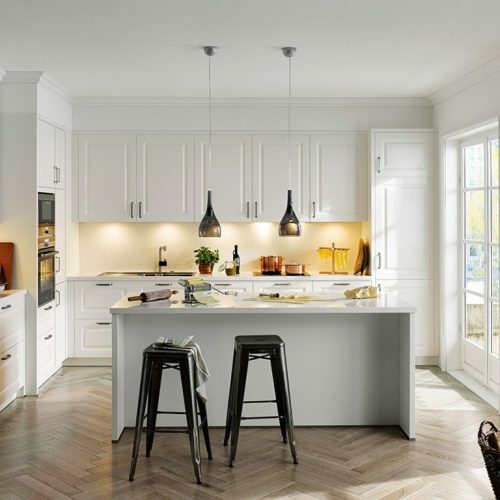 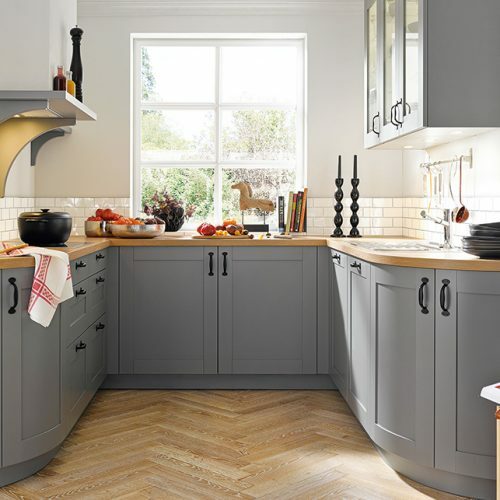 Take a look at the contemporary ranges for a modern look, or the more traditional and country styles that might suit your home and taste better. 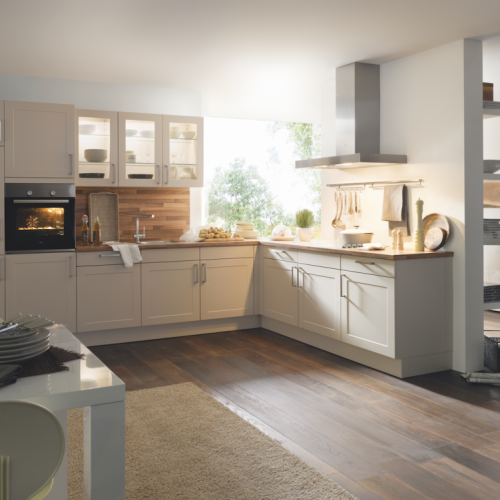 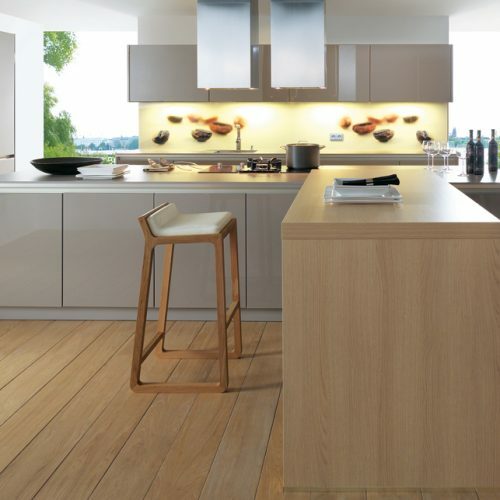 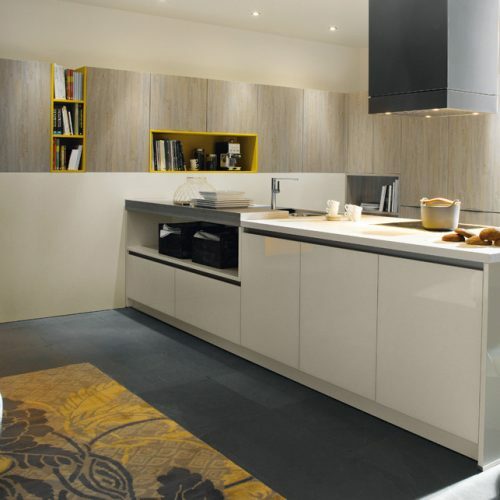 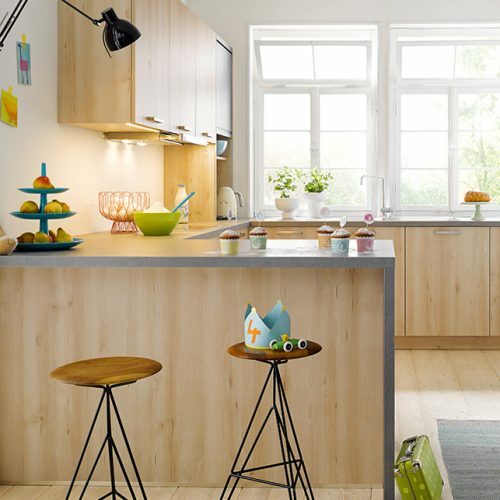 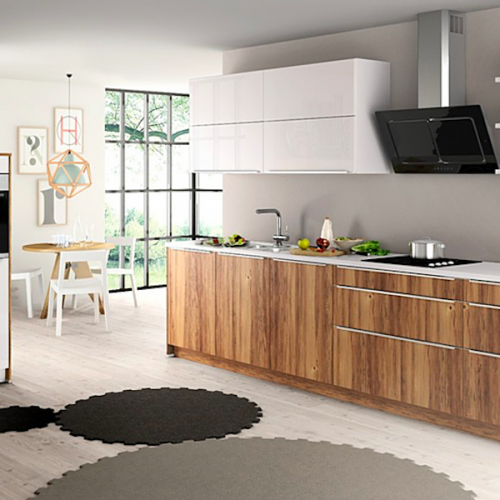 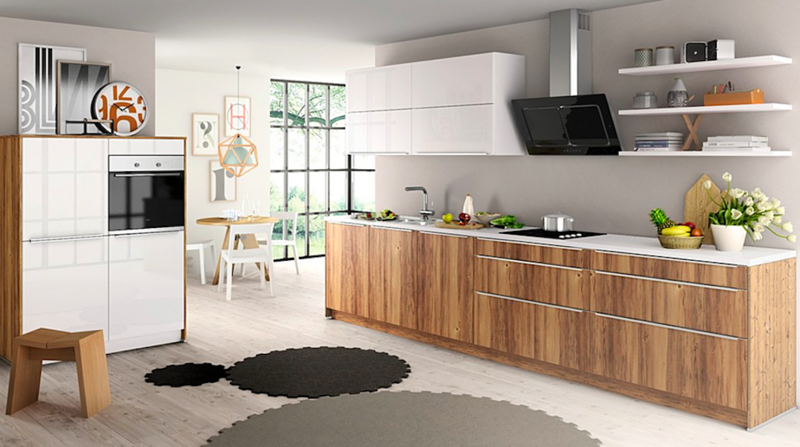 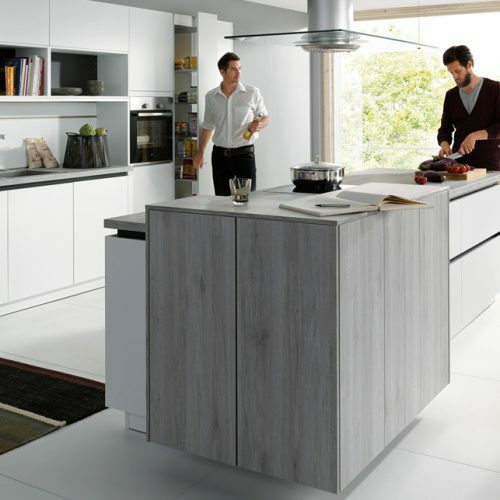 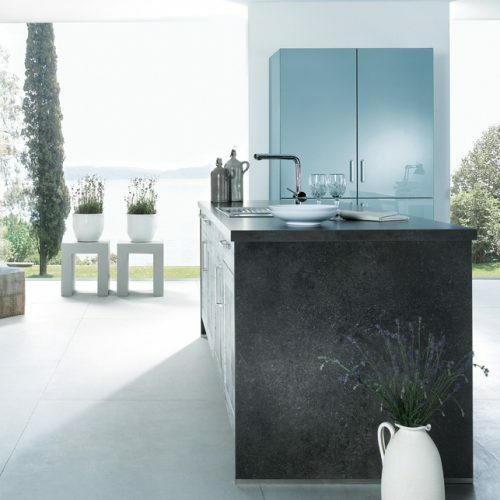 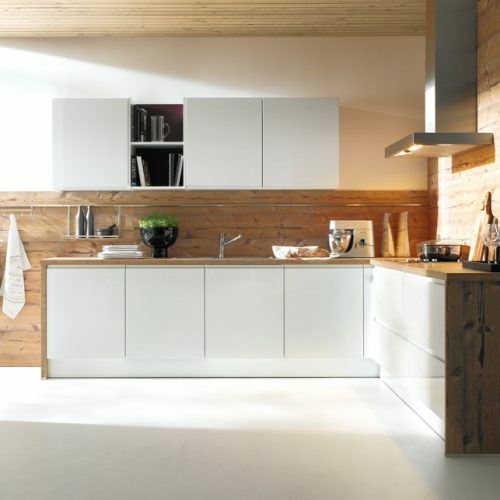 Schüller Kitchens offers a range of accessories that really add the finishing touch to your kitchen. 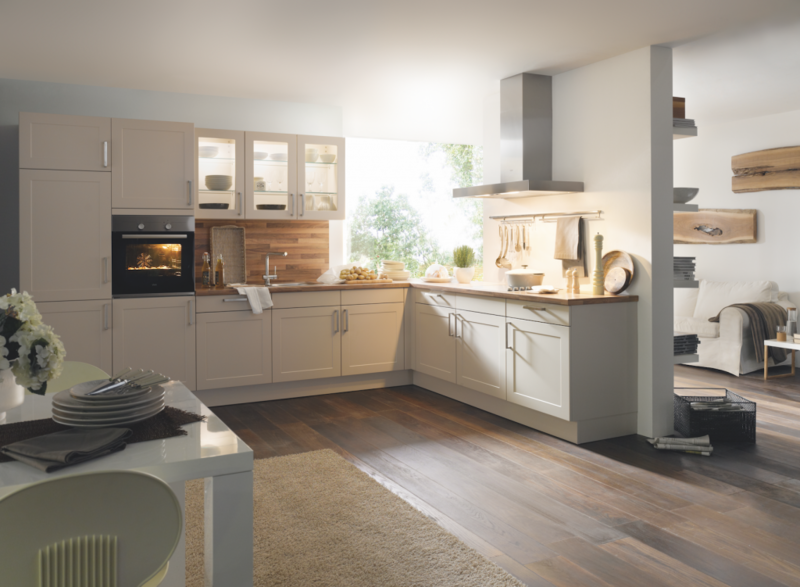 From creative internal drawer ideas and lemans storage to lighting systems and electronically opening cupboard doors. 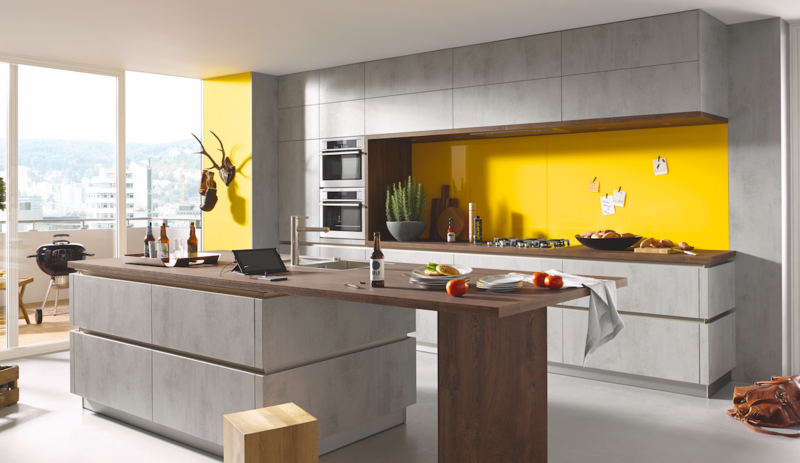 You’ll be amazed at Schüller’s Kitchen innovation. 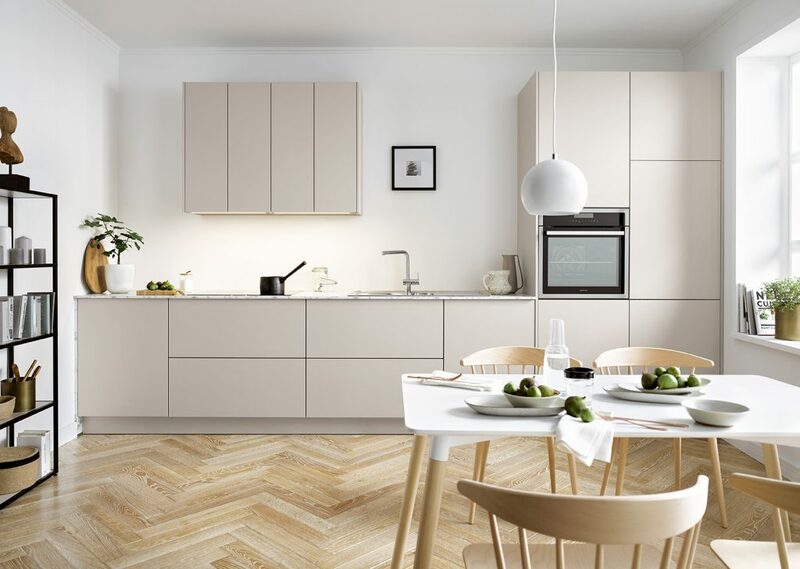 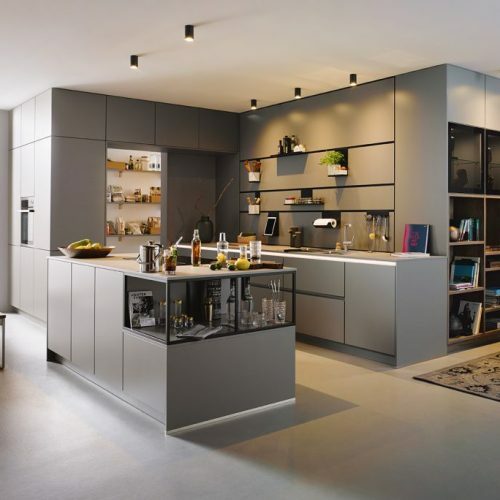 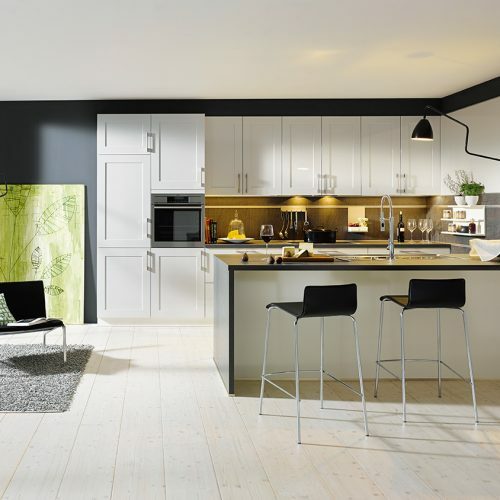 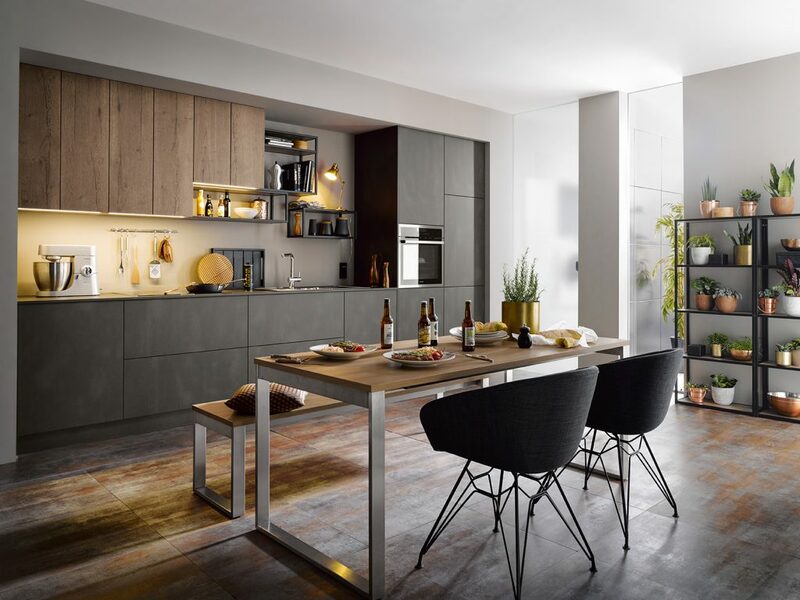 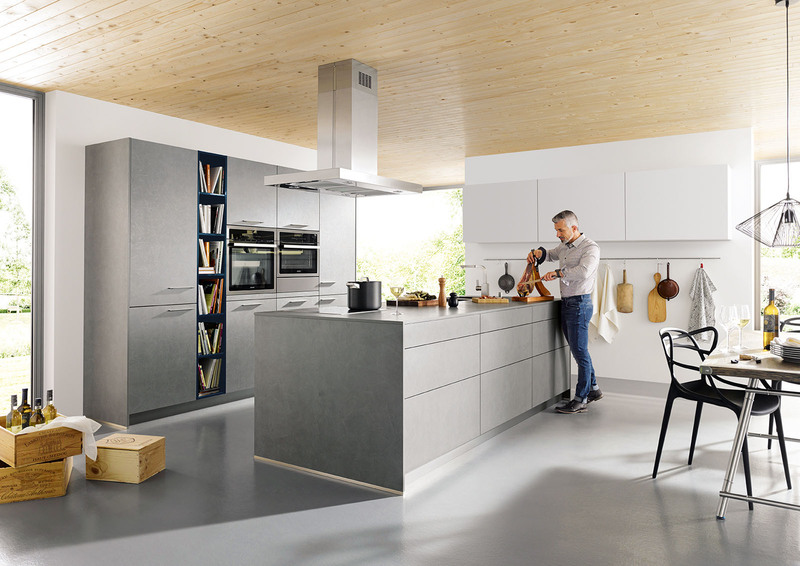 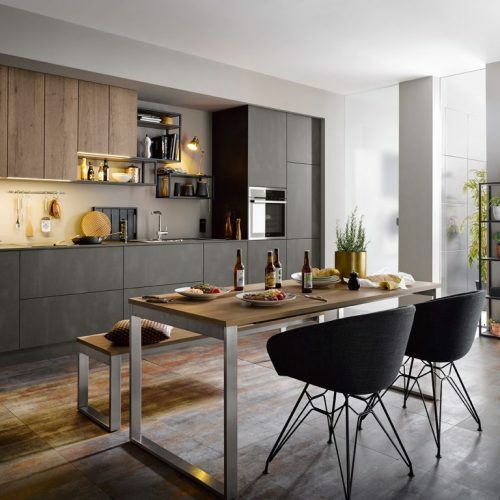 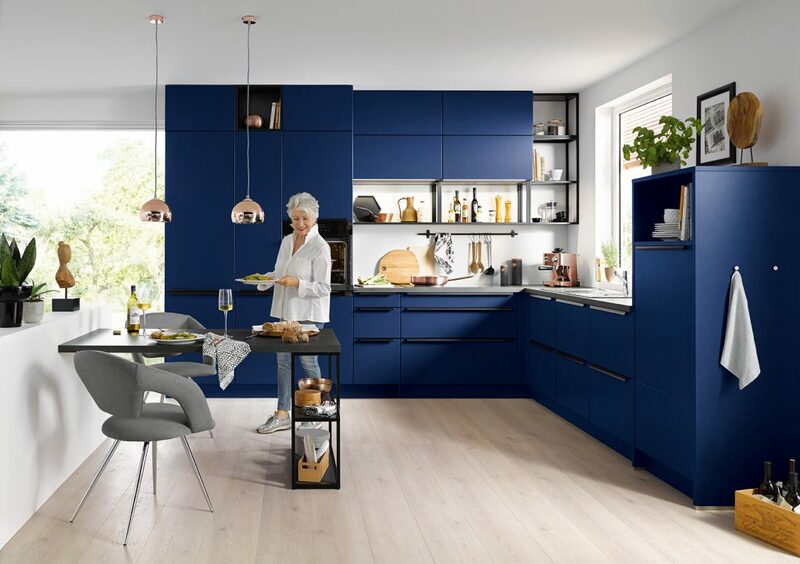 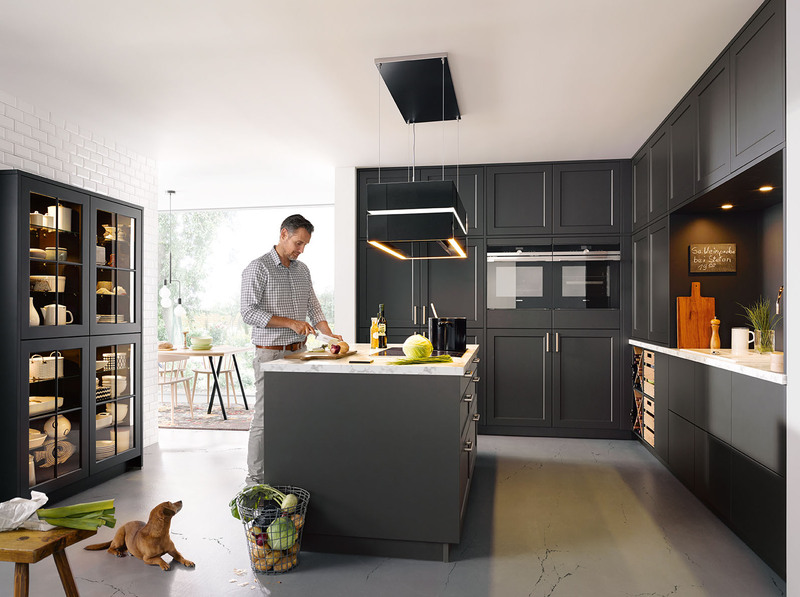 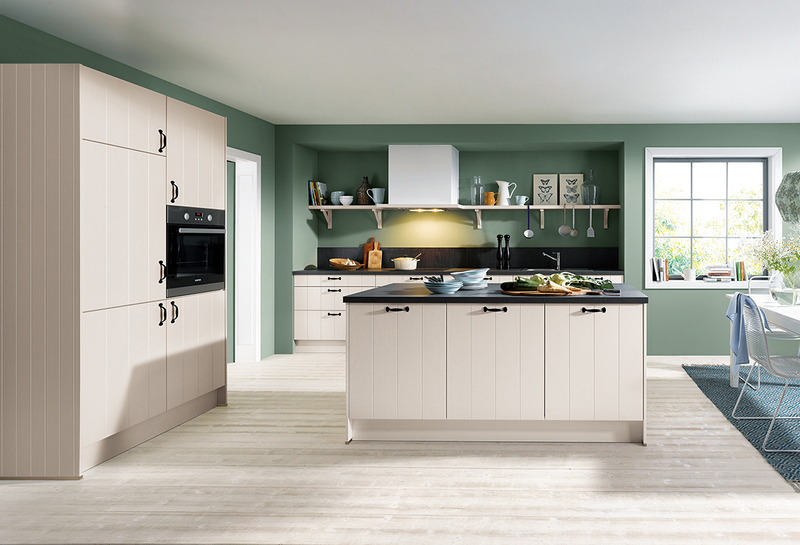 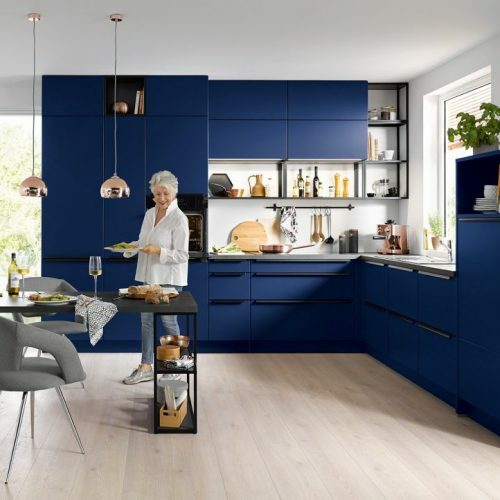 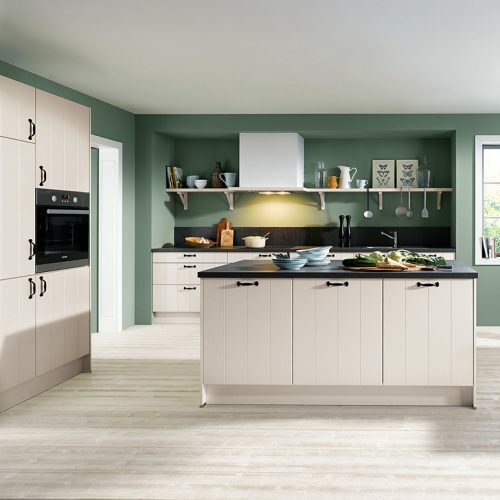 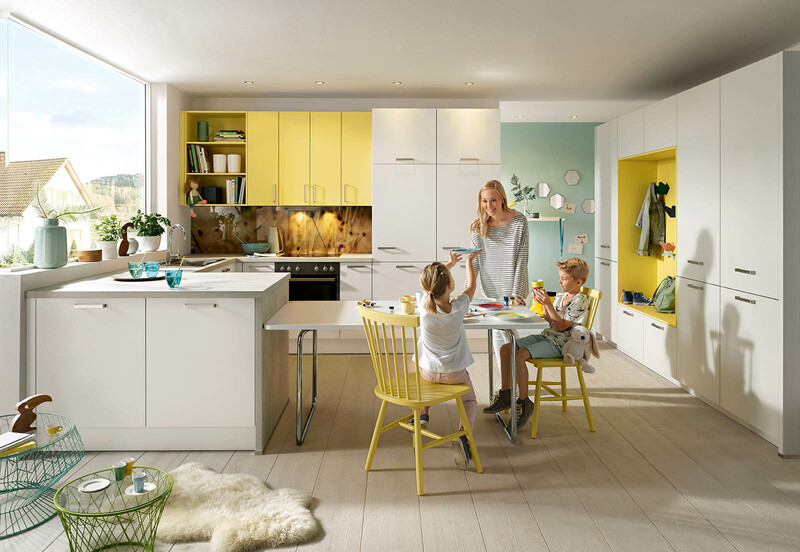 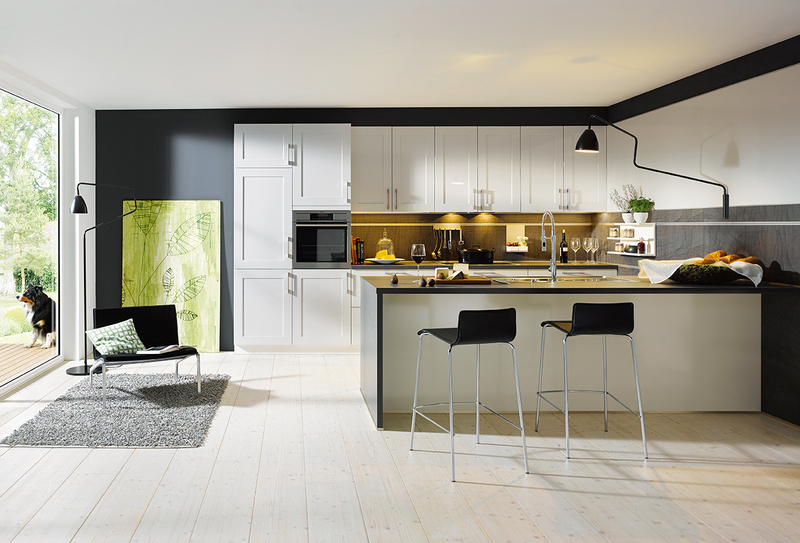 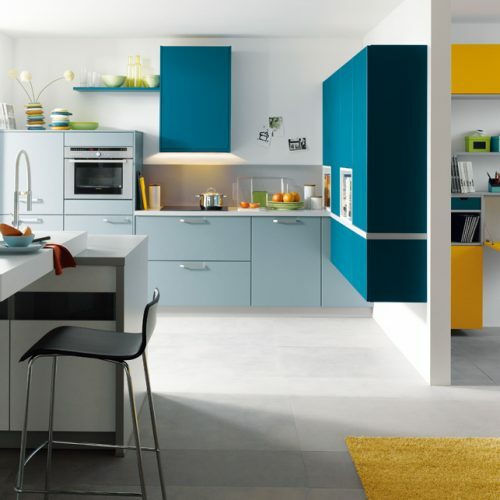 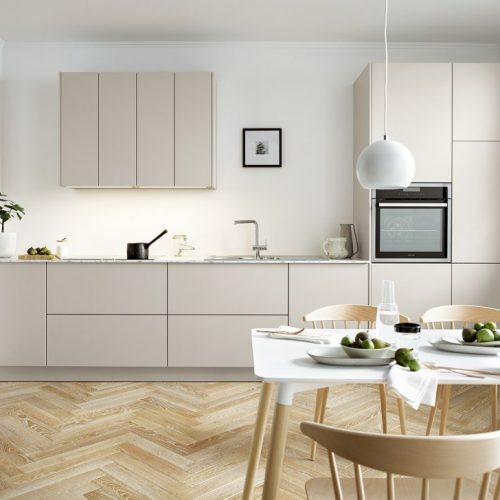 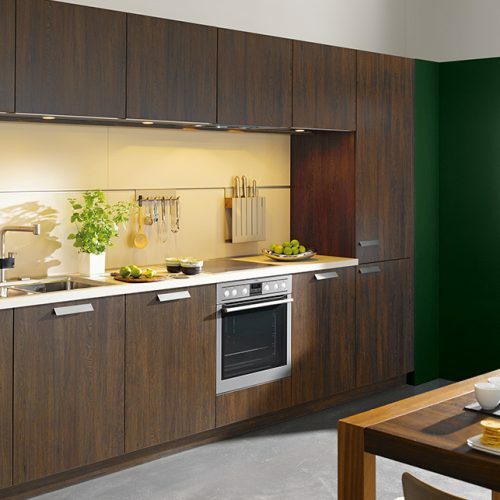 Additionally, Schüller Kitchens have designed a back panel system that adds colour and style to your wall, between the base units and wall units.